While every smartphone has GPS, the Pi can also be converted into a GPS receiver with a cheap Raspberry Pi GPS module. In many outdoor applications, especially those that move (Car-PC, weather balloon, etc. ), the exact position is a big advantage. Mobility is achieved with a battery pack or a USB power bank. In this tutorial, I’ll show you how tracking works with such a GPS module and what you need for it. 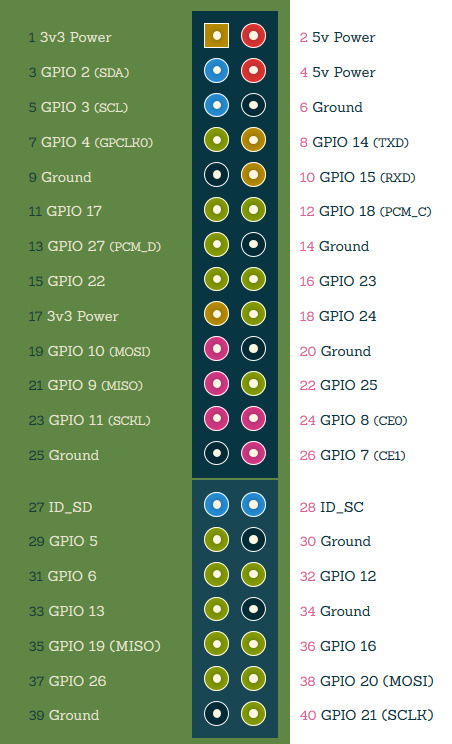 The Raspberry Pi pinout is here. Here the following line (presumably the last one) has to be commented out (or deleted) by means of a rhombus # at the beginning. Storing is done with STR + O, finished with CTRL + X. For the changes to be accepted, a restart is absolutely necessary. This can also be done after installing the other software. We need a few programs to read the Raspberry Pi GPS module. Before that, however, we need to update the repositories. Here the baud rate, as well as the device is indicated (with CTRL + A, Q you finish). The list is a bit confusing, but it works well if only the raw data is needed. Make sure that the reception to the GPS satellites can be made, so go outside, or at least to a window. Where the reception in the house tends to be good, you can test with your phone. Hello! Thanks for the guide! 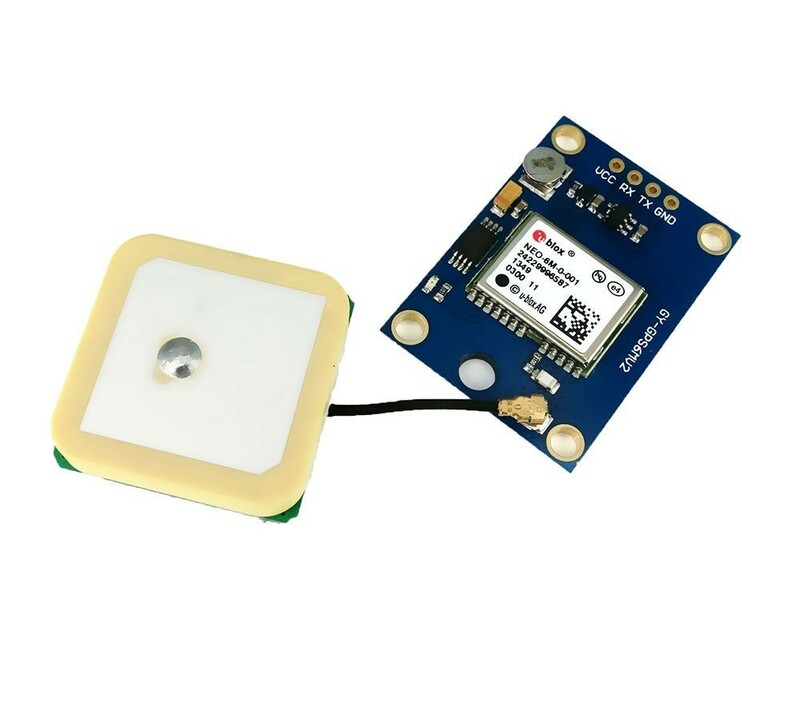 How would I send data collected from this sensor to the Azure IoT Hub? Hmmm…. any GPS spits out Lat-Lon coordinates. How are you going to navigate with these??? In other words,connecting a GPs is TOTALLY USELESS without a navigation software. So. Where is the navigation software? I’m interested in this project but I have not understood some things . What does “Release serial interface” mean? What are we trying to do? And why? What does “Storing is done with STR+O” mean? I’m confused about the baud rate change. One paragraph says that we need to change it whereas the next suggests that we don’t. What does “(CTRL + A, Q you finish)” mean? Then: “we need to specify the baud rate…” but I don’t see it. Is it me or do you need someone to check things to make them more understandable by the masses? If you are using the adafruit gps breakout board and have it connected by usb to the pi, try ttyUSB0 instead of ttyAMA0.